World Patent Marketing Reviews A New Educational Invention. Will Eraser Buddy Be the Next World Patent Marketing Low Cost Success Story? The Eraser Buddy is an educational invention that attaches an arm with an eraser to the top of the whiteboard. The global education industry is worth $6.3 trillion,” says Scott Cooper, CEO and Creative Director of World Patent Marketing. "This industry has tripled over the past decade. 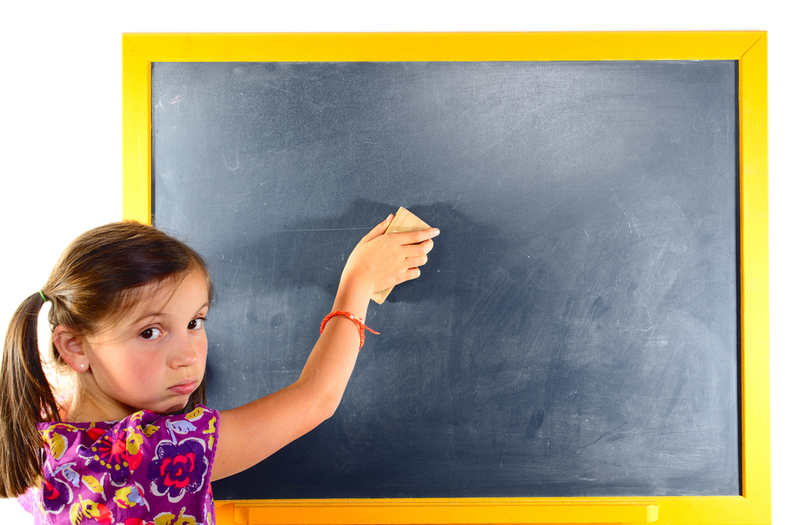 World Patent Marketing, a vertically integrated manufacturer and engineer of patented products, introduces Eraser Buddy, an educational invention that helps people of any height to erase whiteboards. 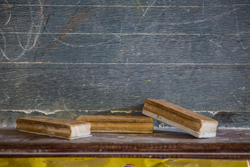 “The global education industry is worth $6.3 trillion,” says Scott Cooper, CEO and Creative Director of World Patent Marketing. "This industry has tripled over the past decade. A decline in public funding has prompted private benefactors to move in, which, along with a rising number of adult students and the growing importance of education in developed countries, has benefited this industry." The Eraser Buddy is an educational invention designed by children for children. 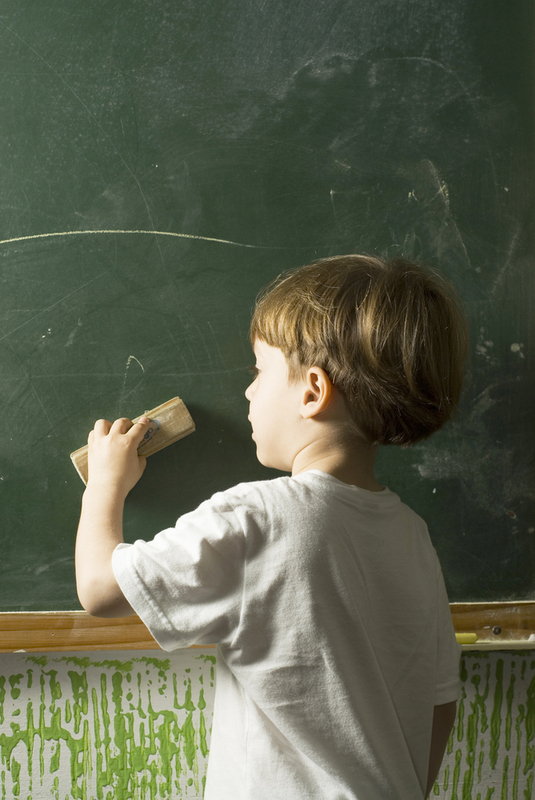 Many kids cannot reach the top of the whiteboard so they can’t erase it completely. This invention is an arm on a railing that holds the eraser. This arm can then be used to erase the top of the whiteboard where many of the shorter children can’t reach. It will also help shorter educators and other people who may need to use the whiteboard. This will allow anyone to use the whiteboard as they see fit. The Eraser Buddy will help both students and teachers alike. “One of the kids in my class was having a hard time erasing the board and it just came to my mind,” says Stefano P. (age 8 at the time). The Eraser Buddy is an educational invention that attaches an arm with an eraser to the top of the whiteboard. This allows people of any age and height to erase what’s on the board. This invention is an arm on a railing that holds the eraser. The Eraser Buddy will help both students and teachers alike.